Home » Online Shopping » Dalimart Online Shop Dubai, UAE. 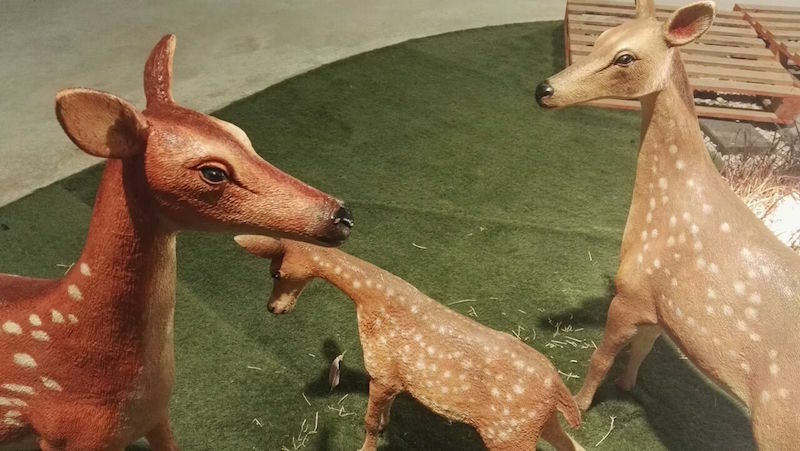 Dalimart. com – Online Shopping in Dubai, UAE. Dalimart Online Shop Dubai is one of the best Online shopping site in United Arab Emirates. Dalimart.com bringing exclusive shopping options that makes you happy. We offers a wide range of gift-options. We provides fast shipping all over UAE. We only provide genuine products and also provide Cash On Delivery option and 7 Day exchange. What are the major products available at Dalimart Online Shop Dubai? 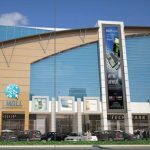 iMall Sharjah - Shopping Malls in Sharjah, UAE. 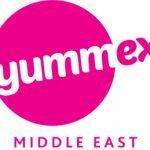 Yummex Middle East 2016 - Events in Dubai, UAE.